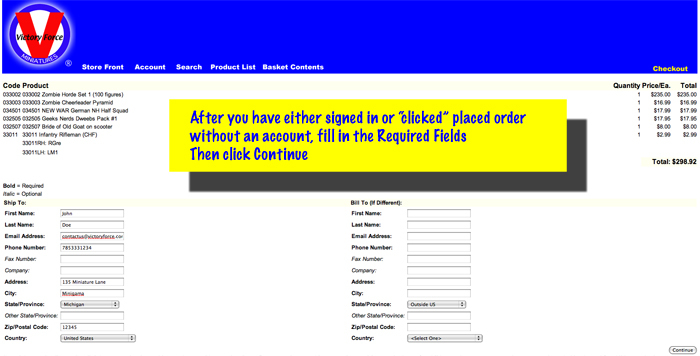 If you are wishing to order VFM products by mail with a check or cashiers check here are a few simple steps to make it easy. First, click on the products you want and select their CHF when applicable. 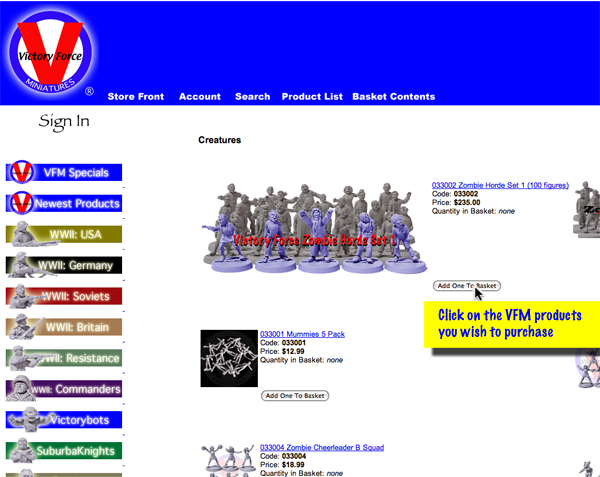 After you have selected all your items, click on checkout in the upper left corner, Sign in, then fill out the shipping information. Click Continue. May take 2-3 weeks for order to arrive.